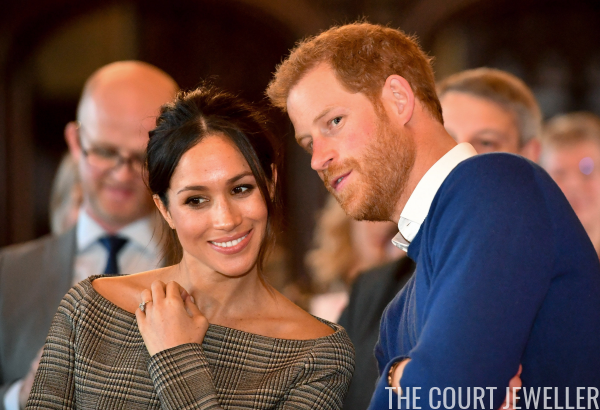 This week, I was a guest on When Meghan Met Harry, a podcast dedicated to the upcoming British royal wedding. We chatted about royal jewels, Meghan's personal style, the fact that Prince Charles has excellent taste in jewelry, why British royal weddings aren't tiara events, and (inspired by the recent coronation documentary) the British crown jewels. You can listen to the entire episode for free here!